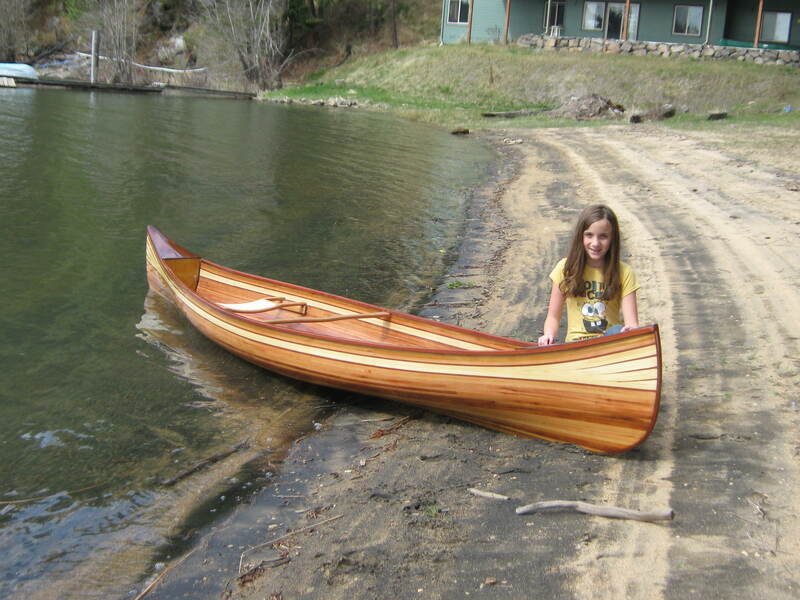 Heirloom Kayak offers the beauty of cedar and hardwoods transformed into handmade, custom kayaks and canoes. Ideal for outdoor enthusiasts, sportsmen and nature lovers, each boat is thrilling to the senses, offering excellent performance and hours of quiet enjoyment. 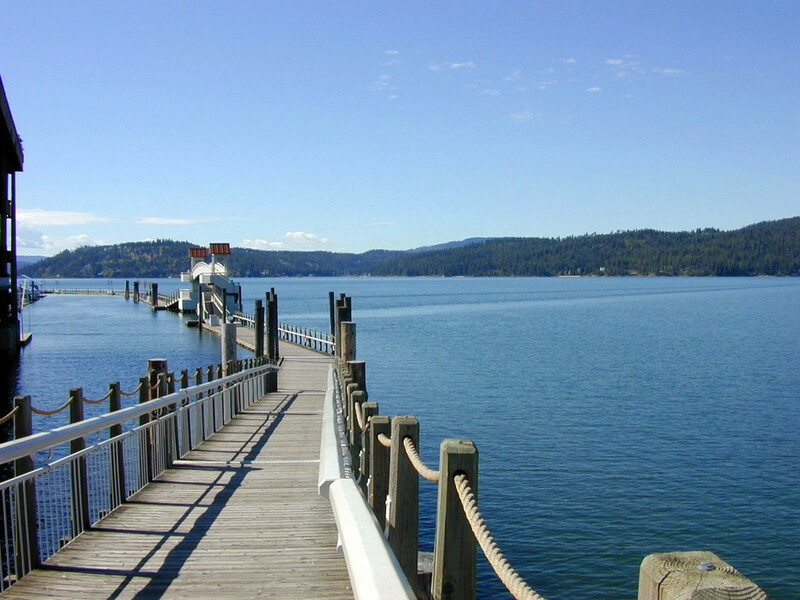 Each piece of wood is hand selected to satisfy both the aesthetic and structural needs of a fine water craft. Caring construction and fine finishing result in a furniture grade, gallery quality finish. 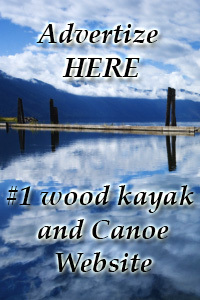 The result is a craft suitable for artistic display in your home, along with superior functionality that meets your call for true paddling adventure. Light but strong, glass and resin layers protect the wood shell from the elements while adding durability to the boat. 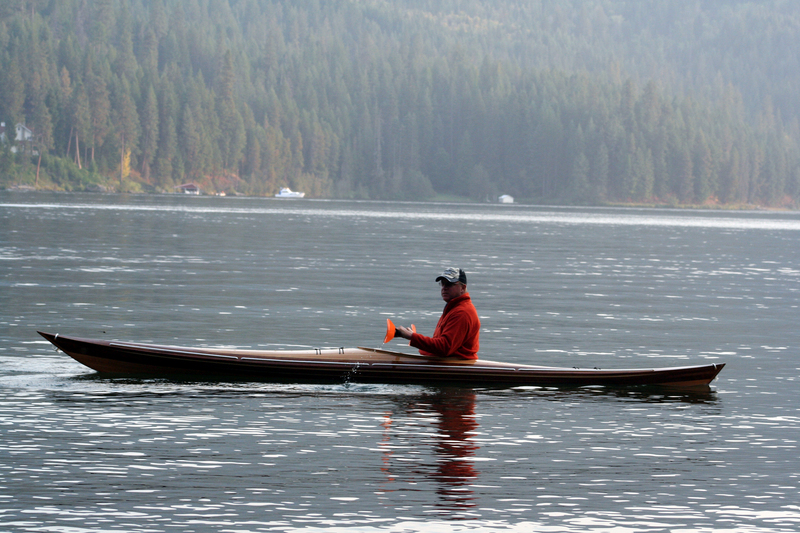 Paddler comfort is addressed through careful placement of seats, padding and foot braces. Storage for camping or day trip gear is built into water tight compartments fore and aft of the cockpit. 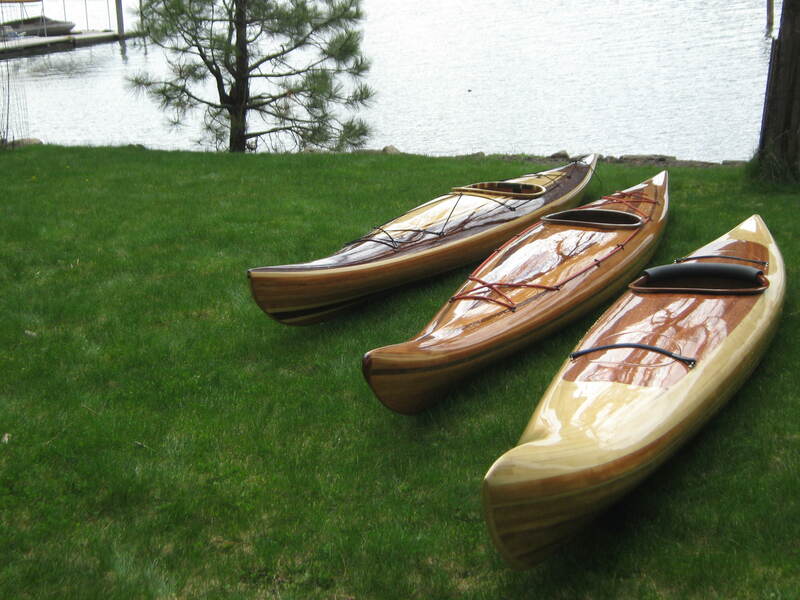 Heirloom Kayak’s artistic wooden kayaks and canoes are built by Robert Lantz, right here in the U nited States. Robert brings 20 years of environmental management and construction experience to play in the build of your new Heirloom Kayak or Canoe. Should you enjoy participating in the design of your new boat, the artistic values Lantz brings to the table allow for a thoughtful and thrilling design outcome. CLICK HERE TO GO TO AMAZON AND PURCHASE THIS BOOK.